Alibaba has merged the online world to brick and mortar stores. Now you can get your own personal shopper at the mall via Alibaba. Once you find an article of clothing that you like, you head to the dressing room. A chip has been placed in your item, when you walk into the dressing room there is a large screen that identifies the clothes that you picked, and starts suggesting similar or complimentary pieces. If there is something you like, you press a button and an assistant will bring you that piece. 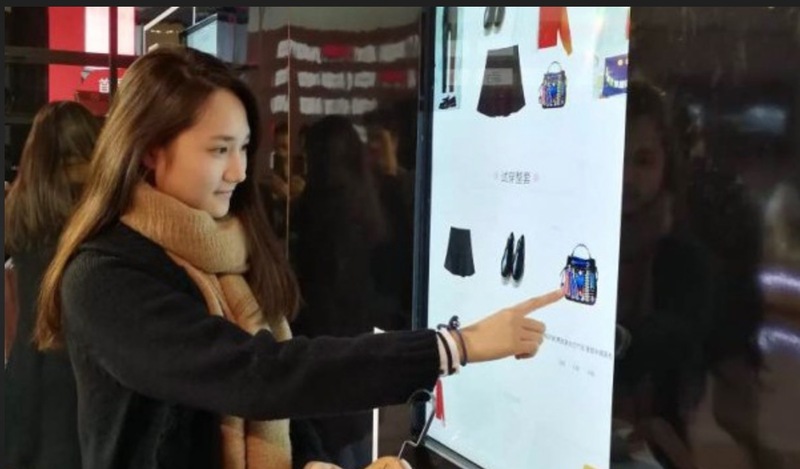 Alibaba’s Fashion AI is a strong display of how online and offline can work together instead of competing to create an even more immersive experience for the consumer.